HP Installation Service provides for the basic installation of HP branded servers, workstations, desktop systems, notebook PCs, thin clients, storage devices, printers, networking, and software products, as well as HP-supported products from other vendors. 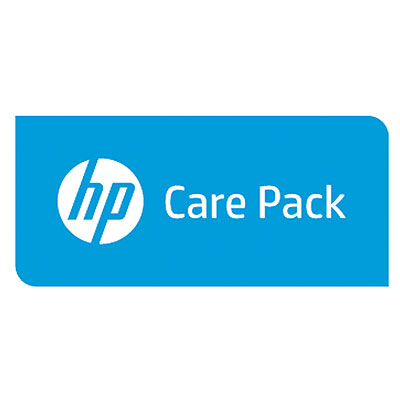 The Installation Service is part of a suite of HP deployment services that are designed to give you the peace of mind that comes from knowing your HP and HP-supported products have been installed by an HP specialist in accordance with the manufacturer's product documentation. We will perform the following services: Hardware installation: HP will provide all labor and travel for hardware installation on a per-incident basis. HP will set up the printer and optional accessories and verify functionality. Software installation: HP RIP will be installed, if applicable. Basic instruction on color fundamentals will be given. Customer orientation: A basic overview of menu controls, heater settings, ink and media loading, preventive maintenance, and environmental health and safety guidelines will be delivered at the time of the installation.